Caravan Engineering – Combined Touring Caravans and Motorhomes. 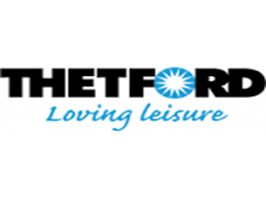 Electrical Maintenance of Touring Caravans and Motorhomes. Electrical Maintenance of Low Voltage and Extra Low Voltage Systems. HNC Electrical Engineering and installations. HNC Electrical and Electronic Engineering. Skills Active: Caravan Industry Training for Caravans and Motorhomes. ACOP cv1 – Gas Safety (installation and Use) Regulations 1998. ACOP cv2 – British Standards Relating to LPG. ACOP cv3 – Gas Industry Unsafe Categories, Procedures, Notices. 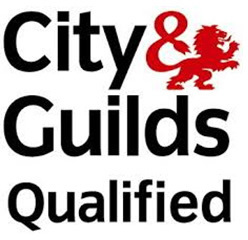 ACOP cv4 – Identifying, Servicing, Commissioning and Fault Finding for LPG Gas Appliances. ACOP cv5 – LPG Ventilation and Flues. ACOP cv6 – LPG Soundness Testing (Tightness Testing). ACOP cv7 – Installation, Pipework and LPG Hoses. ACOP cv8 – LPG Cylinder, Regulator and Pipesizing. 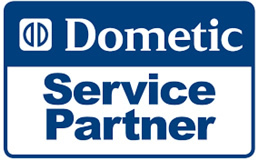 Dometic Training Certificate for Absorption and Compressor Refrigeration and Sanitation Products.